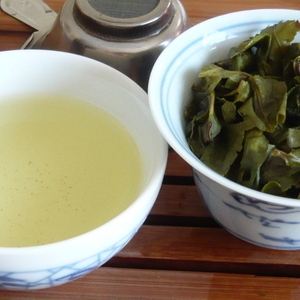 A “Jin Jiang” (gold award) winner in the prestigious 2008 Wuyi Mountain People’s Choice Tea Competition, this Da Hong Pao is nothing short of excellent. 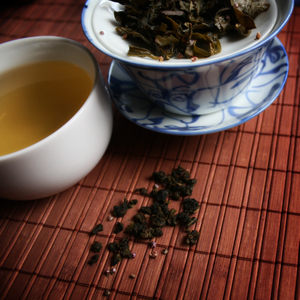 The aroma of the Jin Jiang Da Ho Pao can be described as roasted and smoky; a tease of the tea’s true potential. A pour of boiling water reveals a delightfully sweet aroma that will permeates through its immediate surroundings. The brew delivers a full body flavor with the perfect balance of sweetness and bitterness. One sip and it is obvious why this is such a prized Da Hong Pao. 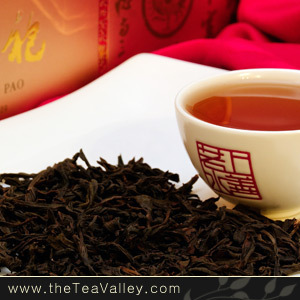 While the Jin Jiang Da Hong Pao’s flavors remain complex, the brew is more temperate compared to the Dao Tian Da Hong Pao; a characteristic that is more commonly preferred. 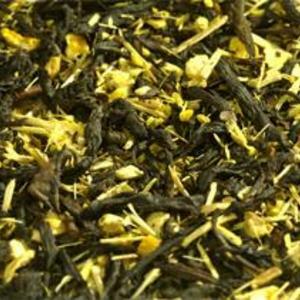 Jin Jiang Da Hong Pao Tea from Valley Tea smells a little sweet as well as a little smoky and a little woodsy. It’s a very nice light brownish-yellow once infused. The taste is very nice, too! A has a sweet-woodsy type flavor. It has a mysterious malty-ness to it even. As it cools for a minute or two at room temperature…it seems to get sweeter and even BETTER than it was before…it seems with each sip it gets better and better. 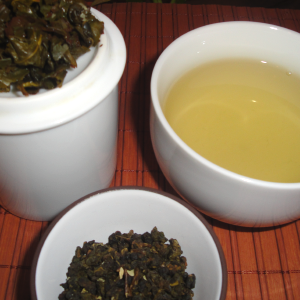 This is a great Oolong! I would recommend this to anyone who enjoys Oolongs! 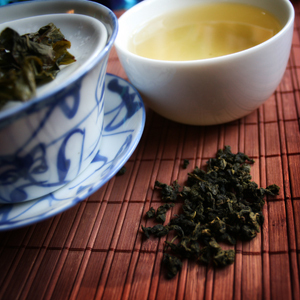 If you haven’t tried Oolong Tea – perhaps this is the Oolong you need to get into the swing of things!